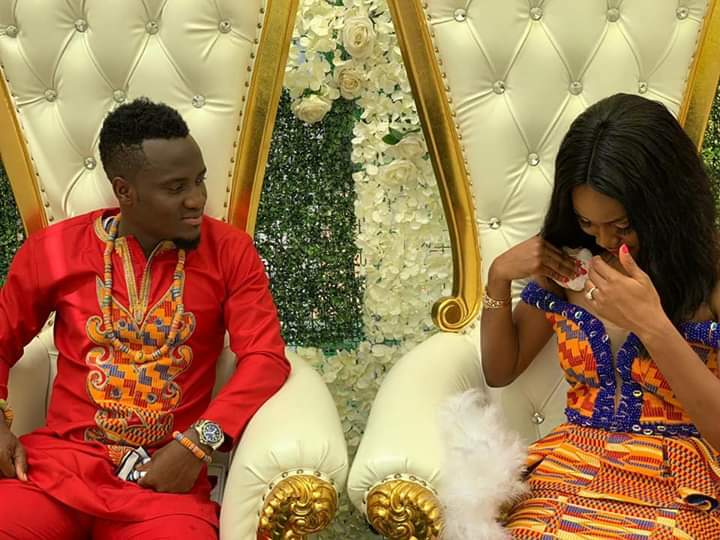 Black Stars and Philadelphia Union striker David Accam has married Black Queens & Gulf Coast Texans striker Florence Dadson. Accam, who plies his trade in the US, became the first Ghanaian footballer to marry his fellow female professional after tying the knot with his long-time girlfriend at Cape Coast. Some of the known stars at the ceremony included Black Queens midfielder, Sherifatu Sumaila and others. According to sources, the white wedding will come off in March. Meanwhile, the groom, Accam will be hoping to make the Black Stars squad after Kwesi Appiah's team qualified for this year's 2019 AFCON tournament.